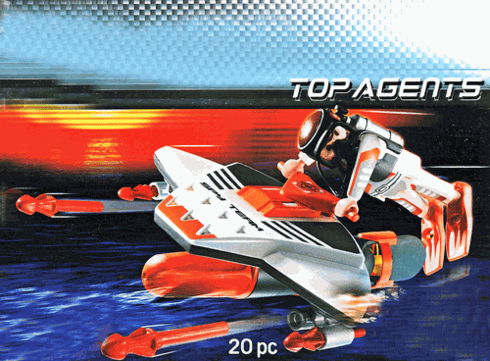 Includes underwater scooter, 1 character & additional accessories. Actually floats! Total of 20 pieces. Scooter requires 1 "AA" battery (not included).